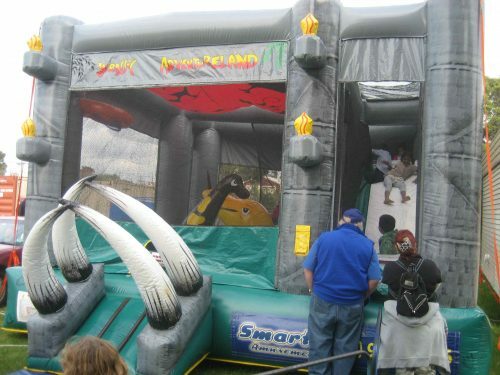 This Dinosaur themed inflatable comes complete with a small climbing wall and slide. 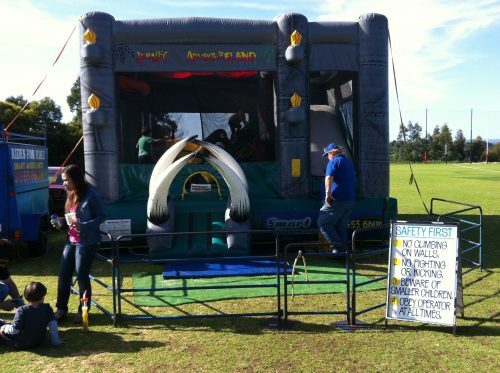 Also available is our Sea World themed playground for $600 inc GST for up to 5 hrs within Melb metro area. 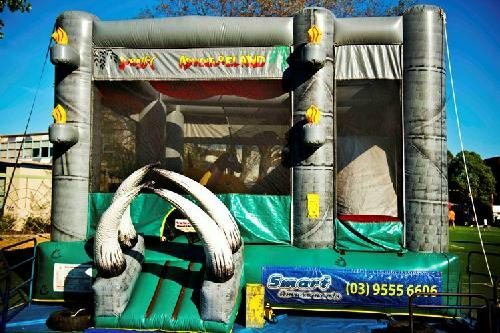 This Dinosaur themed inflatable comes complete with a small climbing wall and slide. 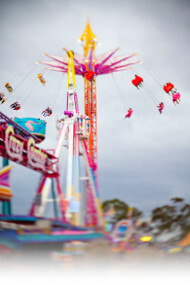 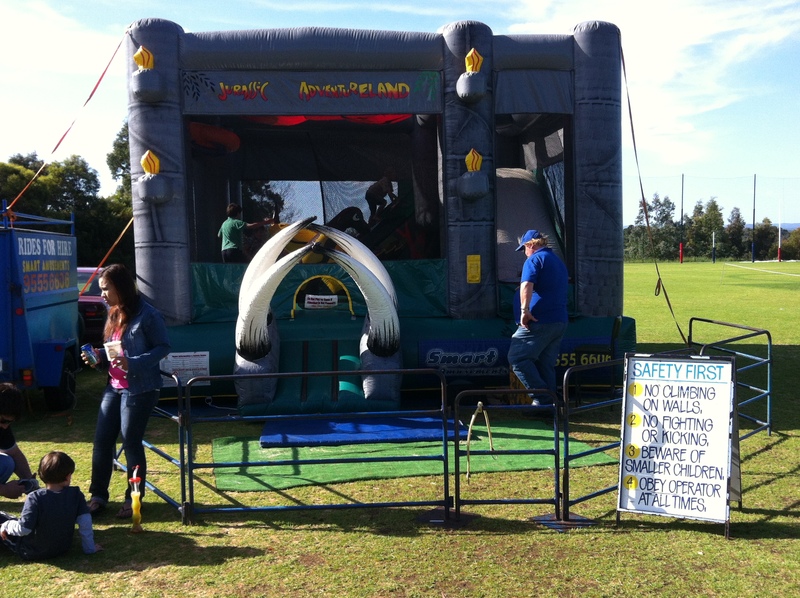 Also available is our Sea World themed playground for $650 inc GST for up to 5 hrs within Melb metro area.